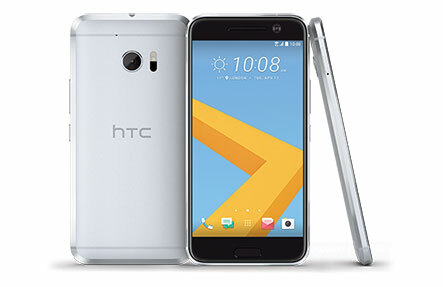 HTC’s new flagship phone, the HTC 10 boasts unparalleled performance, sadly it is not the most durable device. While HTC 10 screen repairs remain our specialty, we offer many other repairs using only the highest quality parts available. Having completed over 20,000 repairs since opening in 2009, Phone Ninja is the HTC 10 repair specialists more people trust. We have stores right across Perth, so we are never too far away. Worried about losing your phone’s data? Don’t be, we won’t delete your contacts, photos or any other data unlike other repairers. Despite the HTC 10s beautiful slimline metal body, like many other makes and models of smartphone, is still susceptible to damage, but don’t worry Phone Ninja can help. Come down to any of our stores in Perth or contact us today for a no-hassle repair. Specials: HTC 10 Cheapest Prices!